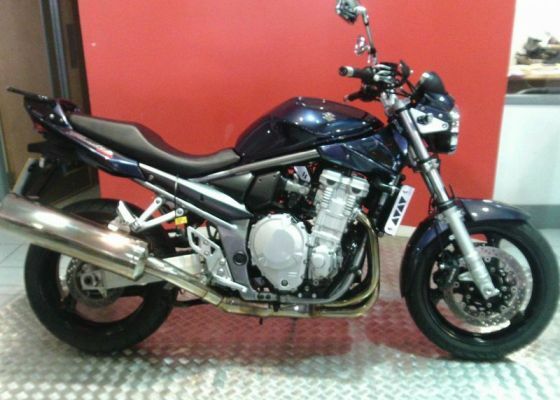 We boast a close knit unit of staff with many years experience between them in all aspects of the motorcycle industry. 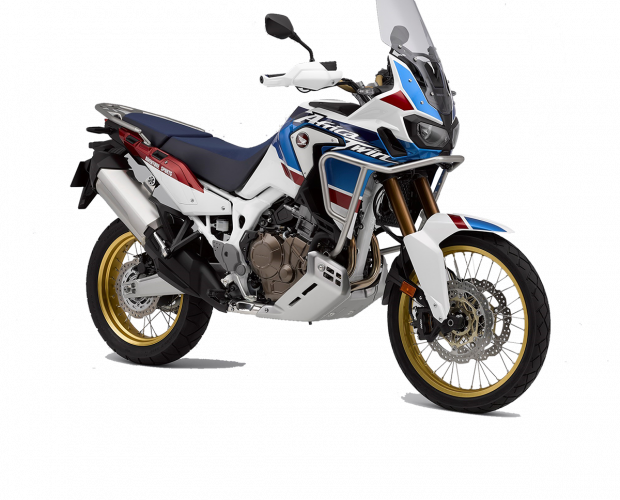 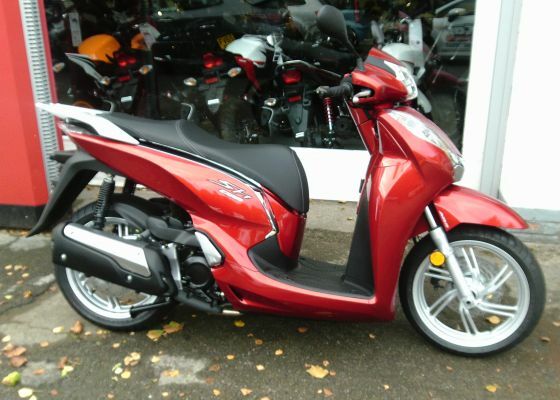 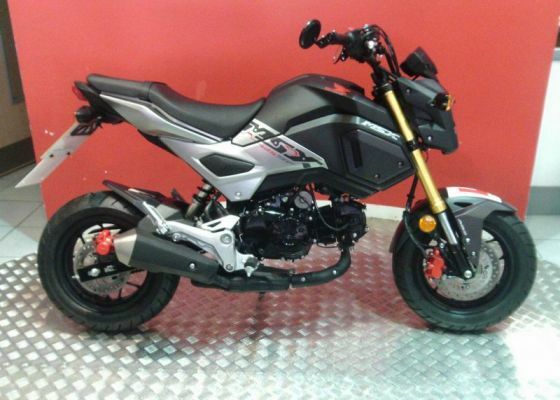 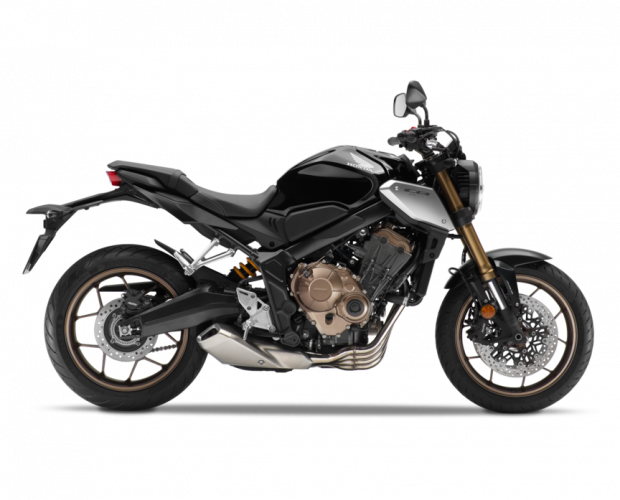 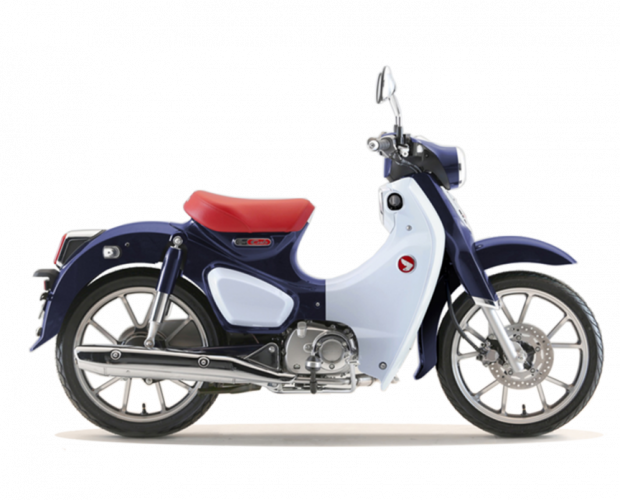 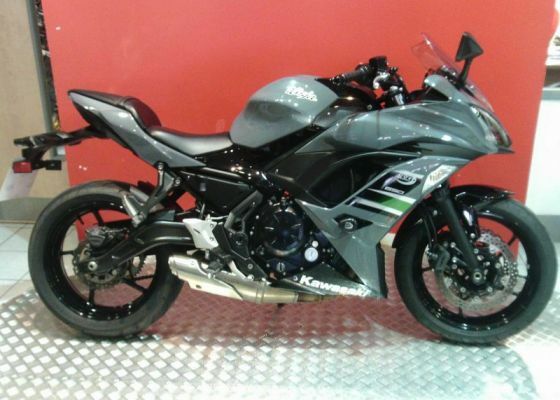 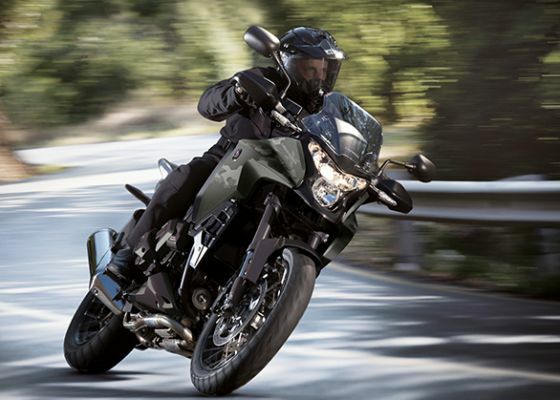 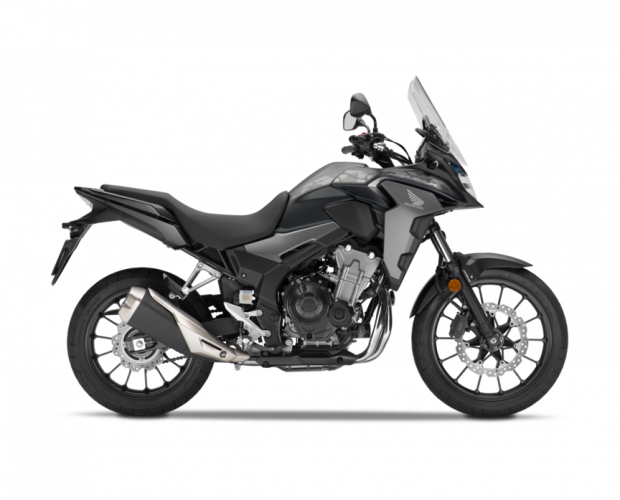 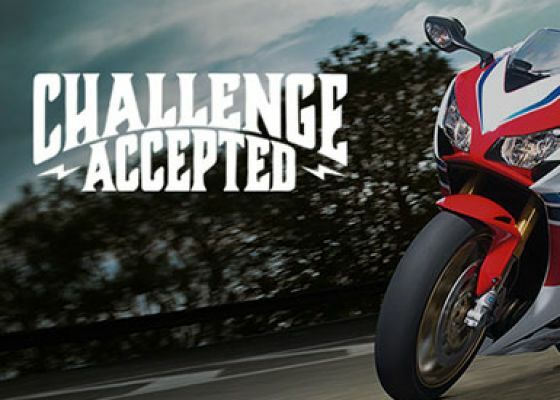 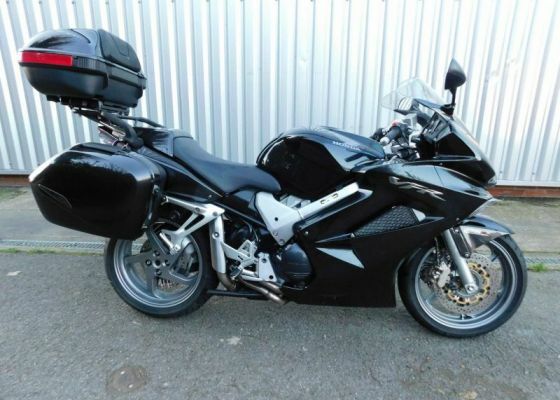 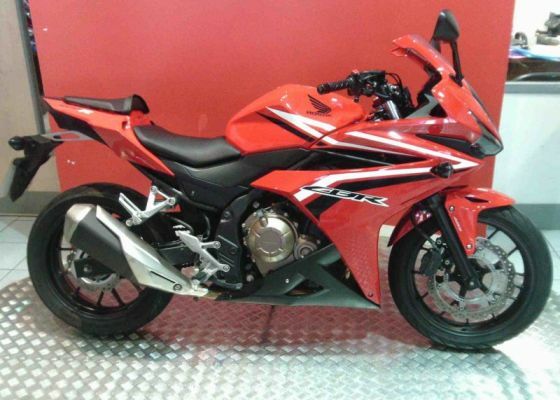 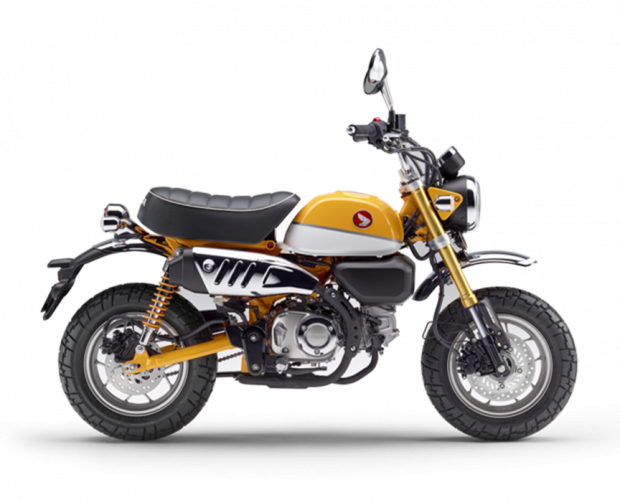 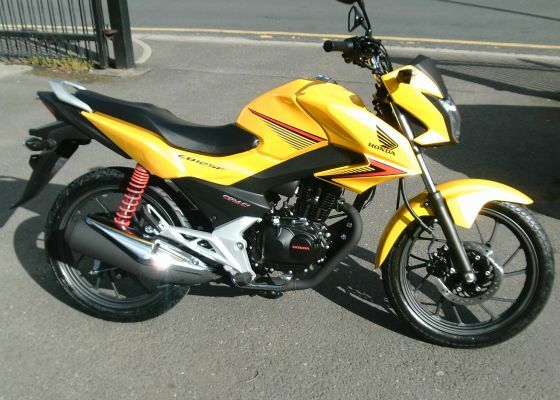 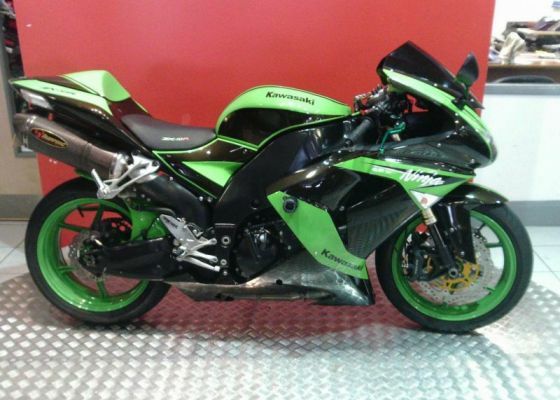 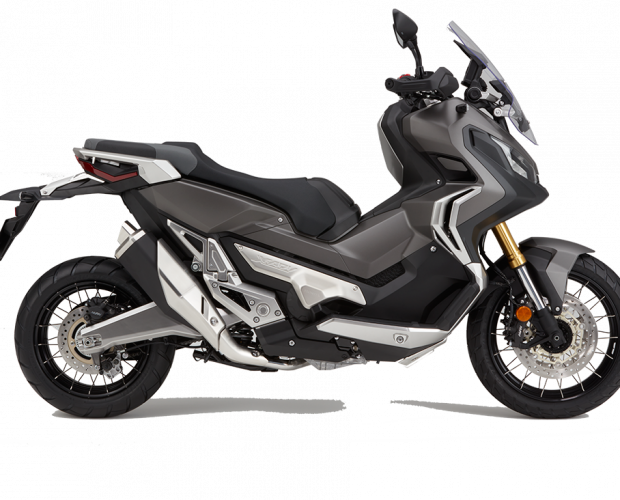 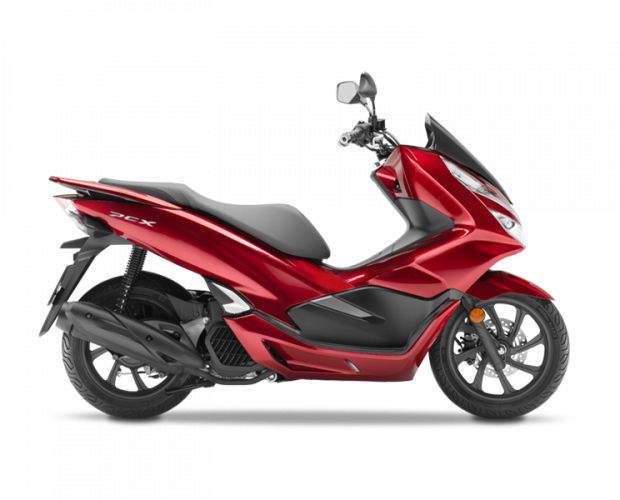 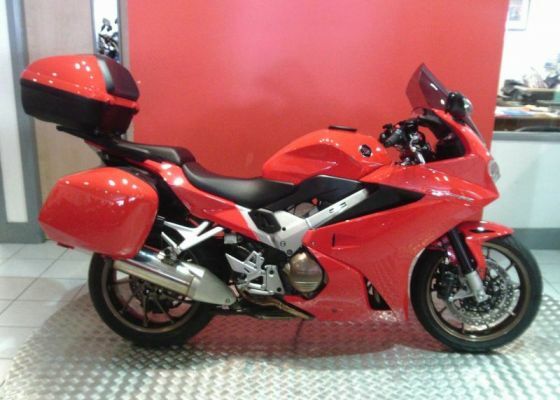 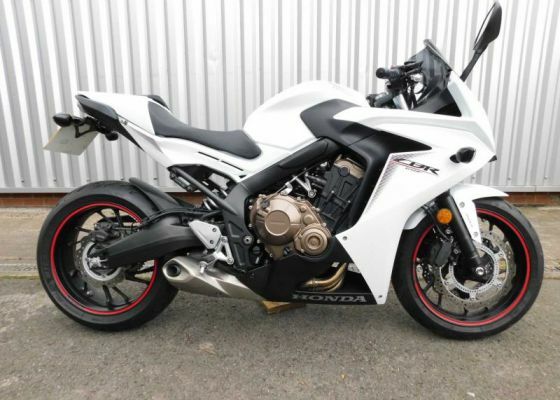 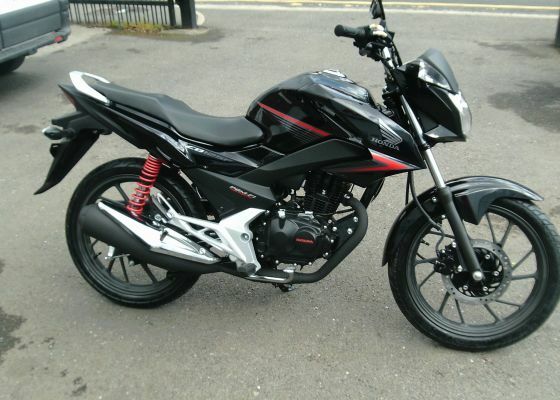 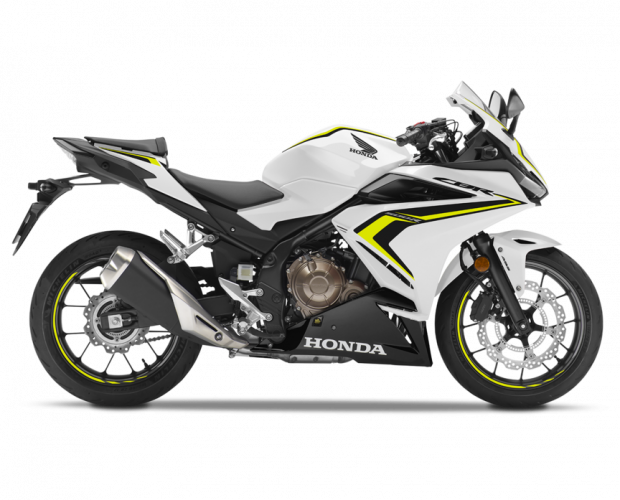 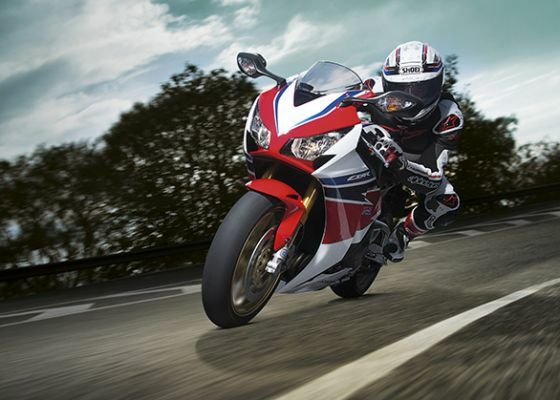 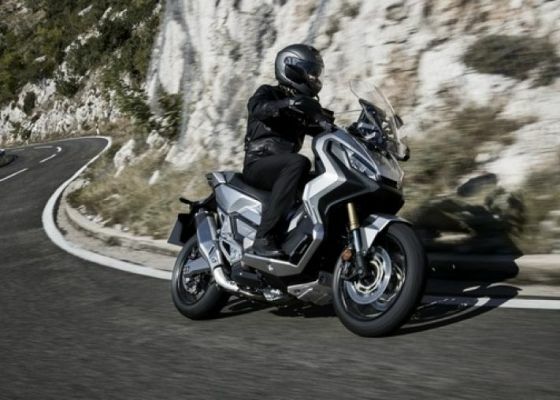 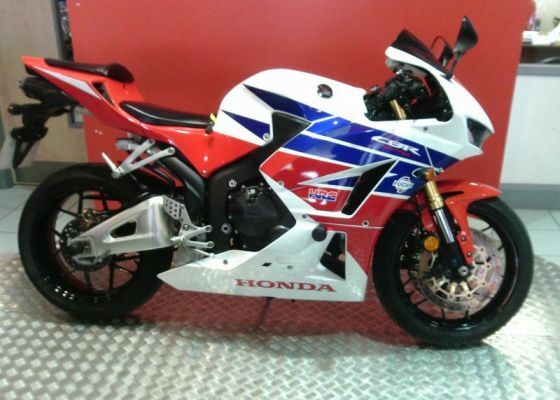 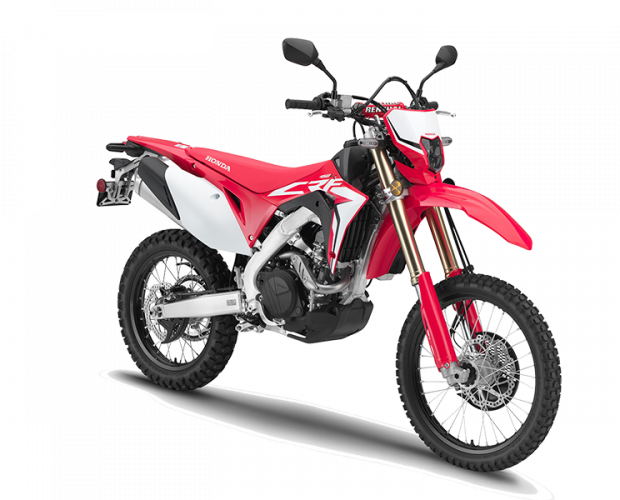 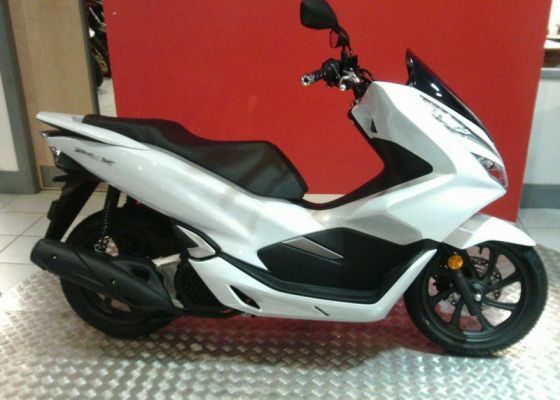 We normally have in stock approximately two hundred new and used motorcycles of various brands and types. 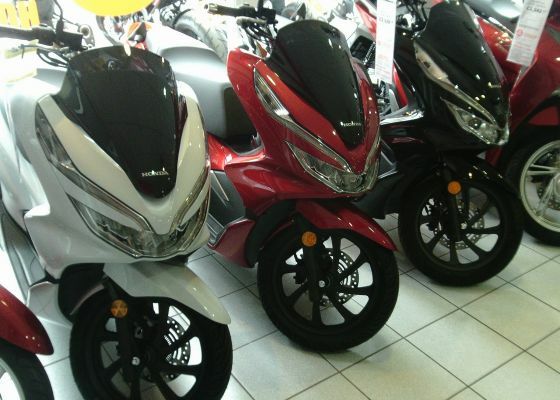 We can offer sales. 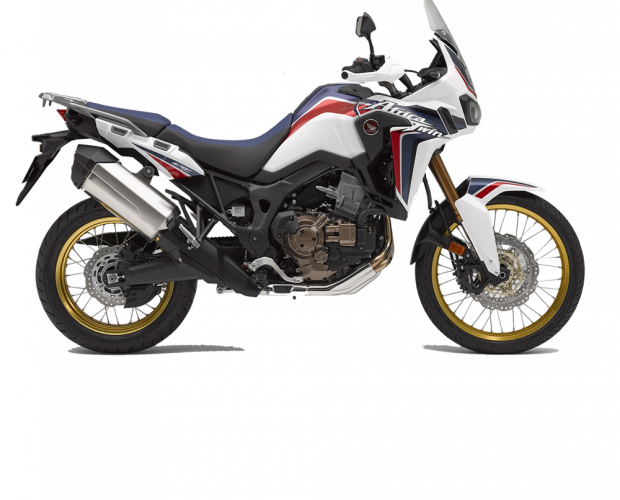 servicing and repairs, MOT, collection and delivery, motorcycle clothing and helmets as well as the full range of accessories.